Replies: 5 (Who? ), Viewed: 1049 times. #1 15th Mar 2019 at 3:55 PM Last edited by Katie Turner : 17th Apr 2019 at 5:34 AM. 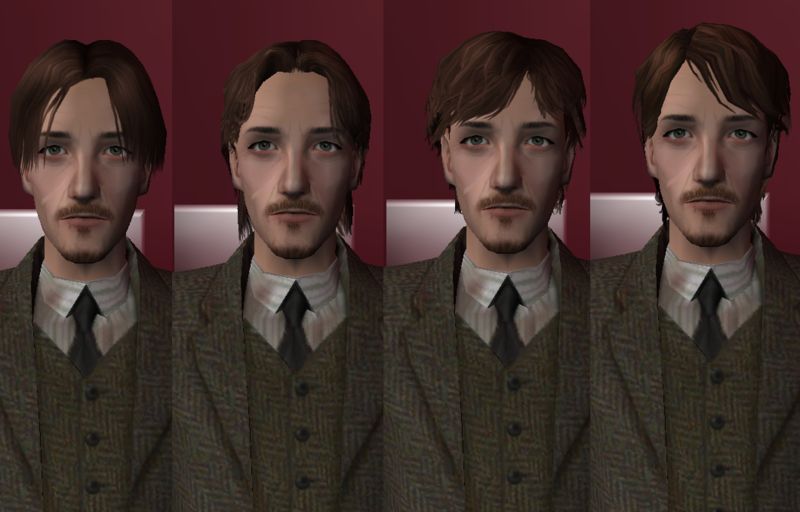 The second hair in your options for Lupin is called "puppy dog hair," I believe, so I would use that! 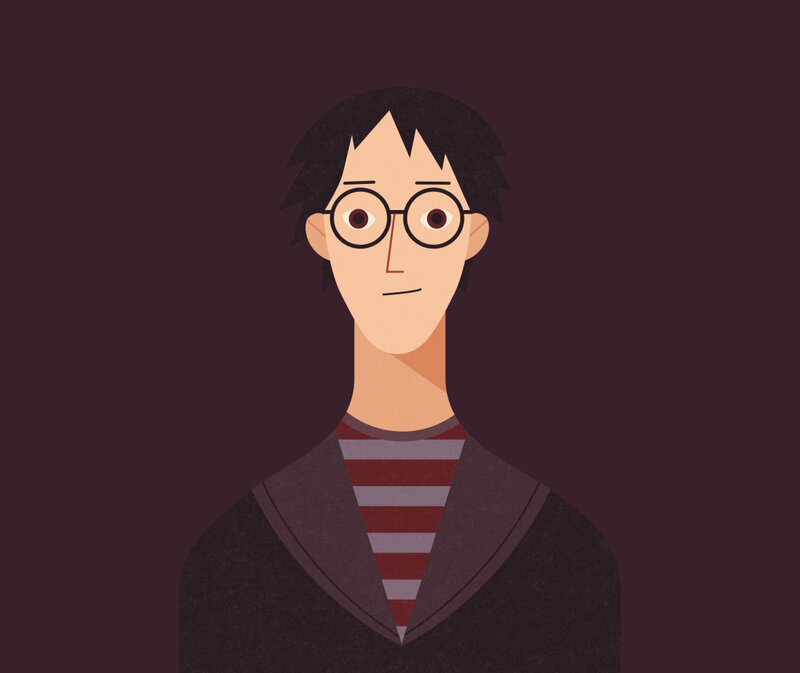 It's the thin lips that give you the Kermit the Frog vibe on James.He looks a lot like Daniel Radcliffe, and Lupin also looks like Lupin, so so far, so good. 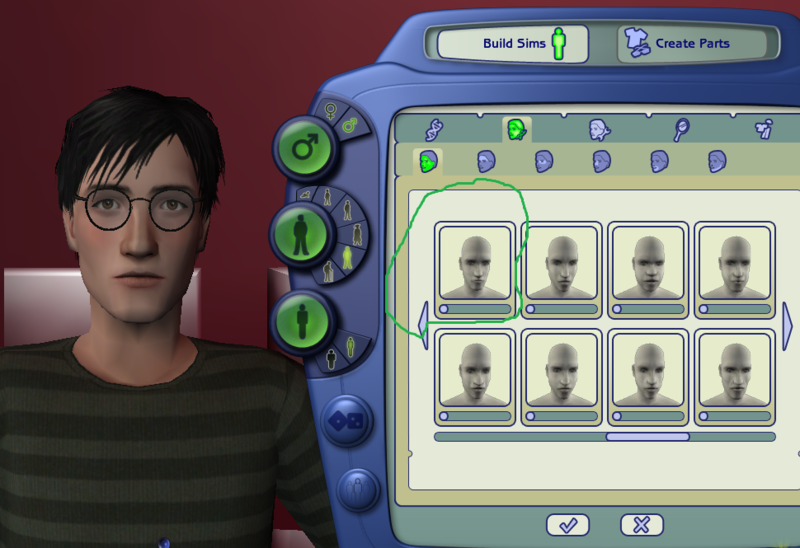 The first thing to remember when making sims is, that "realistic" is a relative term. They are not photographs, they are cartoons, and therefore their proportions will always be a little bit different from a real person's. Even the "pretty" templates are caricatures of Western society's notions of (European) beauty. But a well-done caricature will often be more recognizable and convey more personality than a photograph of the same subject, so embrace this reality and relax. You don't want "uncanny valley," you want little pixel people. You'll get the hang of the sliders with practice. If, instead of sliding, you click on the thumbnails illustrating the sliders, you may find it easier to control, as 1 click = 10% change. Another handy trick is to completely replace one feature with a feature from a different template, using the thumbnails at the top of the screen. If you like everything about a template as a base for a character, except the mouth, you select the mouth from a different template with a mouth closer to the heart's desire. Once you're comfortable with sliders, look into the sets of custom sliders that have been created in the last couple of years. There's nothing like a little asymmetry to make a face look alive! A crooked nose, one eye slightly larger than another, and pop! You've got a real person. 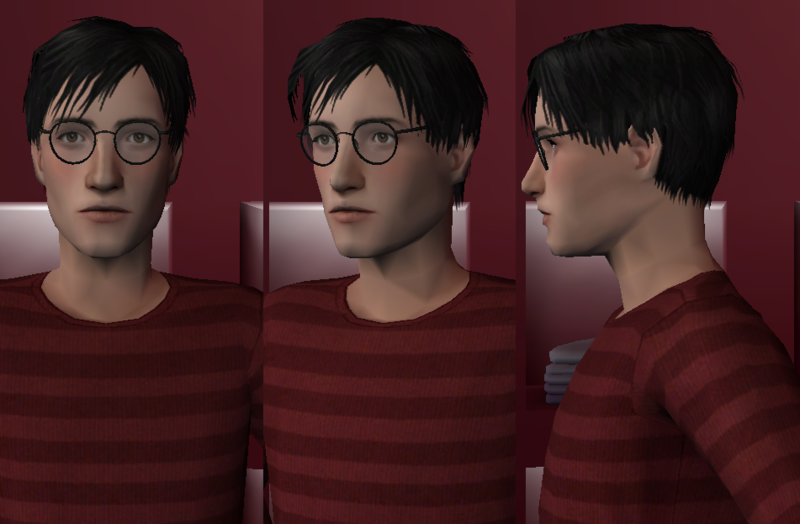 The best way to get sims who look related is, to make them related. 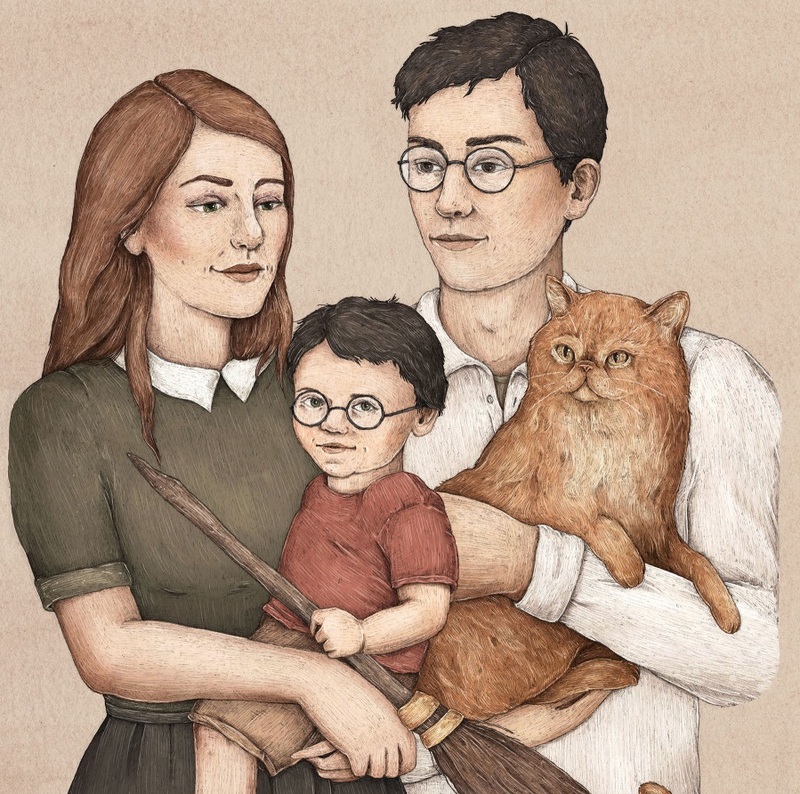 For Lily and Petunia, for example, you'd make a set of parents with general features that you think more or less have an Evans look. Choose a different template for each parent and fiddle with them till they look, not Perfect, but Okay. 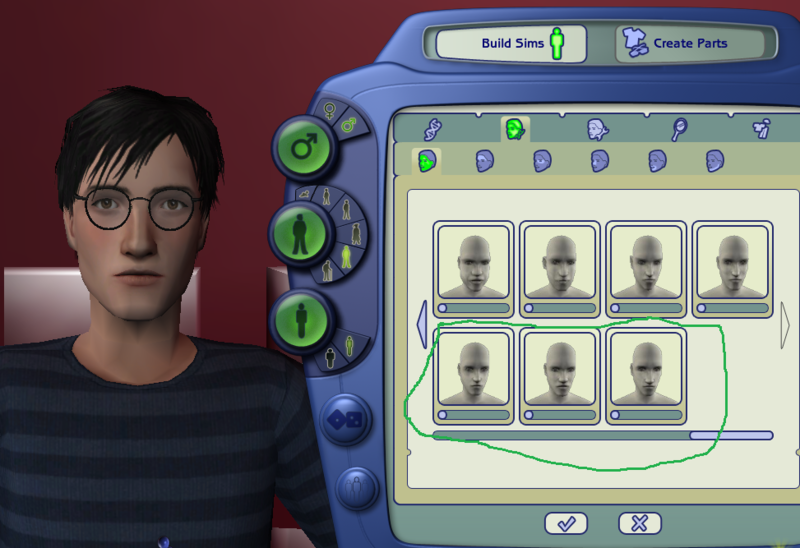 You'll never play these sims so who cares if they look a little ragged? The default genetic merging code tends to smooth out differences, so unless you give it too big a challenge the offspring will probably be less cobbled-together looking. Hot tip, though - avoid using the sliders that move features vertically! 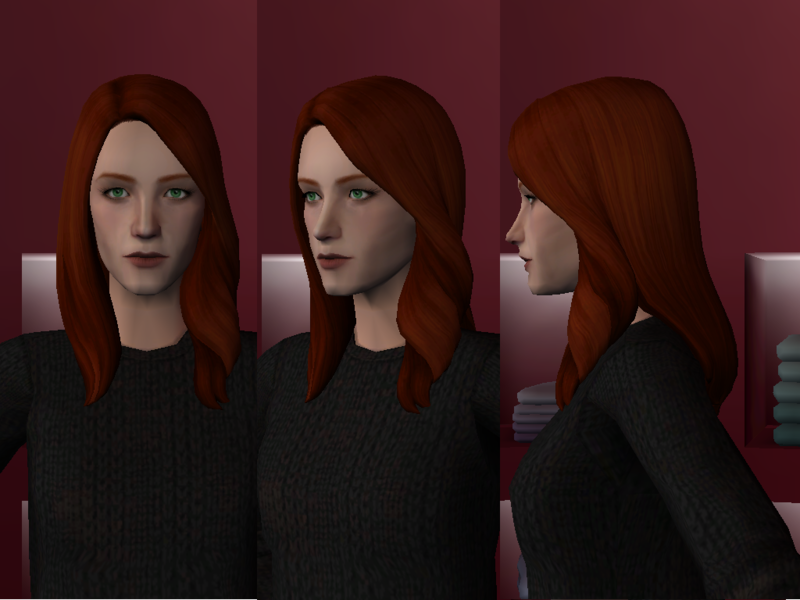 I've learned from experience that breeding a short-faced sim with a long-faced sim can result in sims who can't open their eyes as adults, or have mouths in their chins. 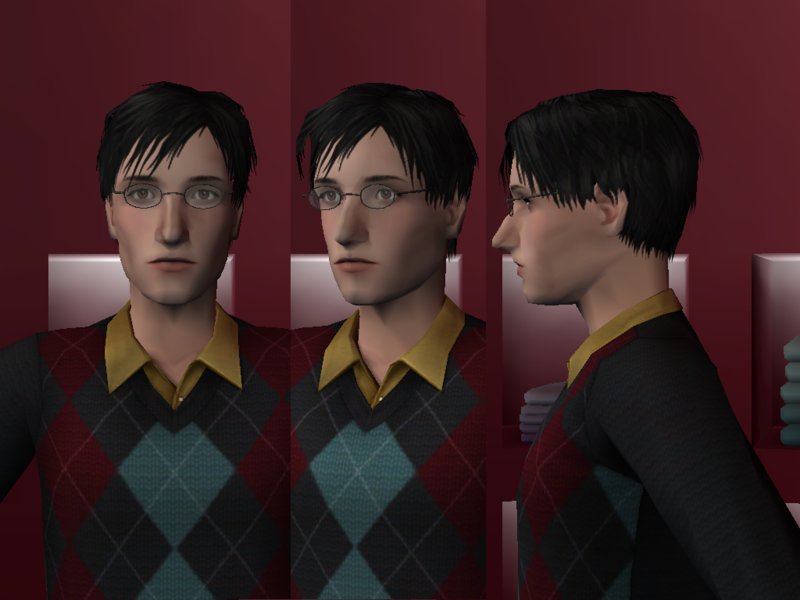 You can do all this in Bodyshop, but the next step has to be done in CAS. Load the parents, give them the bare minimum of personality to be accepted, then choose the pacifier (or dummy, or whatever your culture calls it) icon and start generating babies. Set the gender to female and the age to teen (as toddlers and children may still need to grow into their features) and just click away till you see a face that says "I'm Lily!" or "I'm Petunia!" Don't worry if Lily has the wrong color eyes or Petunia the wrong color hair, but focus on the shape. Once you have them both, you can delete the parents and turn the girls into women. 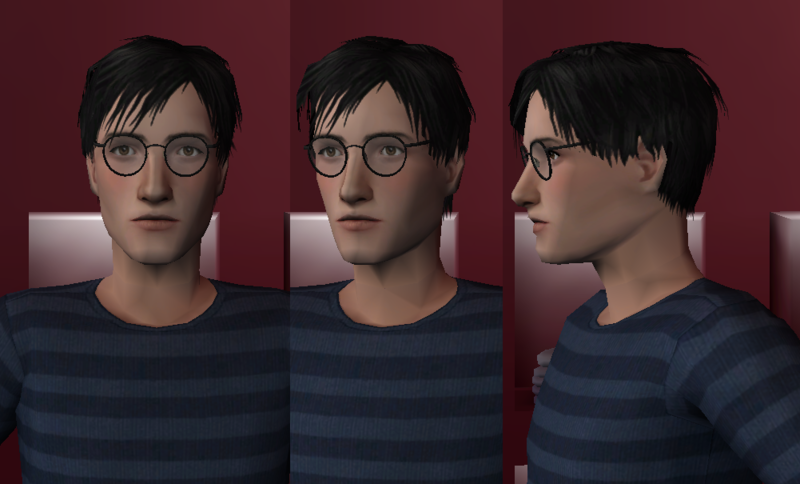 Now, go to your sim bin and select the Potter and Dursley men you made in Bodyshop. Import them, and use the pacifier again to make the cousins. 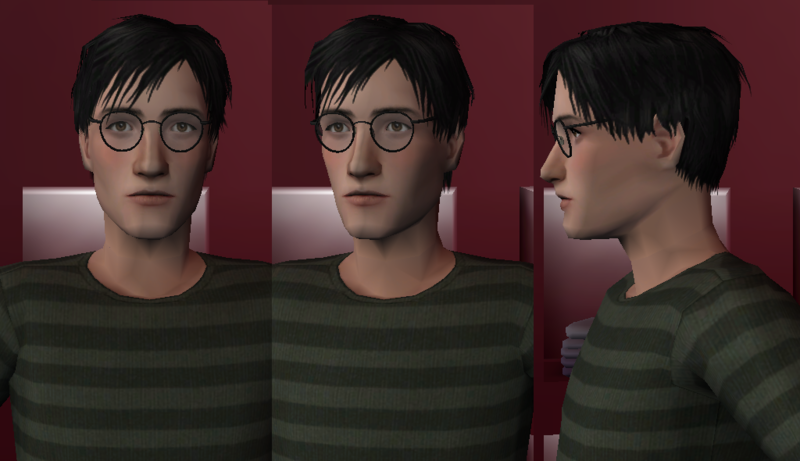 Same trick - once you get the Harry face you want, you give him green eyes, and now James has a recessive. In order to save them with the boys as teens or younger, you'll need to set the family trees. 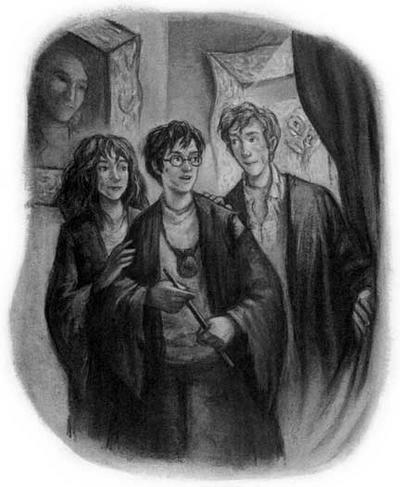 So if you're planning to play them, they'll keep their recessives and their relationships, even after you kill James and Lily in live mode. If you want them in bodyshop so you can share or reuse them, you'll have to use a tool called SimPE to clone them, then import them to bodyshop, clone them again, and you're all set. We're not 100% positive that the second cloning is necessary; but the file of a SimPE clone is noticeably bigger than the file of a Bodyshop clone. This may only be because the SimPE clone is saving the wardrobe and other harmless data, or because Bodyshop is condensing data; but since we don't know, best practice for sharing is to run SimPE clones through bodyshop until we know more. Don't sweat the details too much. We don't recognize faces by breaking them down into details, but by taking in the whole. 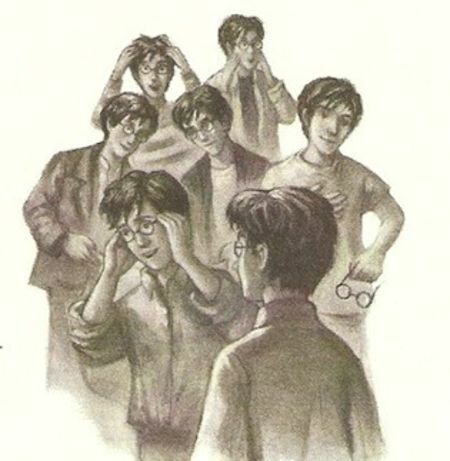 And you're not going to match anybody else's idea of them from the books exactly, anyhow. If you get frustrated, save what you've got and walk away for a week or two, then come back and look again. You may be surprised at how well you fulfilled your vision, after all. So How could I balance the two? 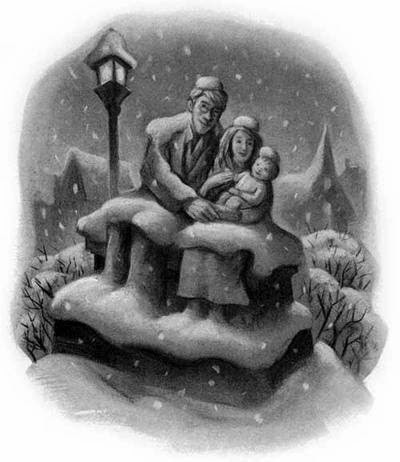 One thing to bear in mind when reading the books is, that Petunia is invariably described from the POV of those who regard her as a child-abusing jealous sister-hating hag, while Lily is invariably described by those who love her! 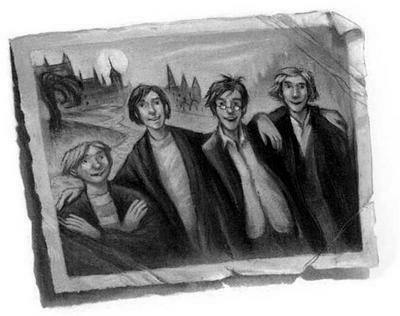 There's relatively few actual details there - even Petunia's specific eye color is omitted. 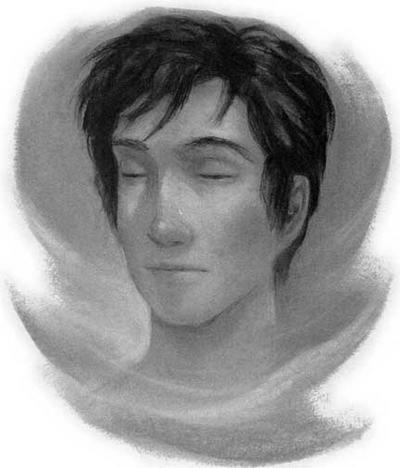 Lily also died young while Petunia is approaching middle age. 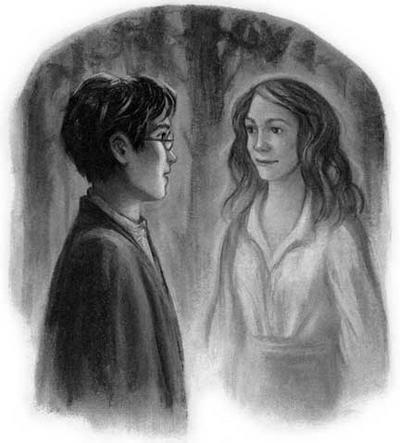 The two women could easily have looked a lot alike as girls, before happiness and magic took Lily one way, and mundaneity and Dursleyitis took Petunia another, and any difference in attractiveness is down to the difference between a pleasant disposition and an unpleasant one. There are, after all, plenty of handsome horses in the world. The "twice the usual amount of neck" detail is easily attained by raising all the features vertically in the way I just advised against doing, but it could also be hinted at with details of hair and dress - low necklines, high hairlines. The "horselike" appearance, however, sounds like a long face. One way to achieve that affect without shifting features vertically would be a wide upper face, with widely-spaced eyes, and a narrow lower face with a small mouth. Sliders that affect the inner lines of the lips can also be used to simulate buck teeth. 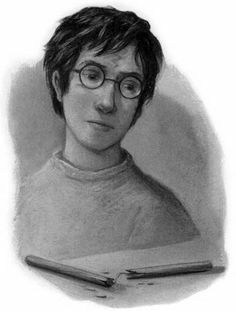 (Remember, Hermione will need those, too!) Different templates would be more suitable for this look than others. I'd use the template used by Kaylynn and by Contessa Capp as a base for that, but don't know what your defaults are like. Since you do not know and have never known anyone with a symmetrical face - we humans simply do not have them - give yourself some time to get used to the asymmetry sliders. If "realistic" is really what you're after, you'll soon wonder how you got along without them. 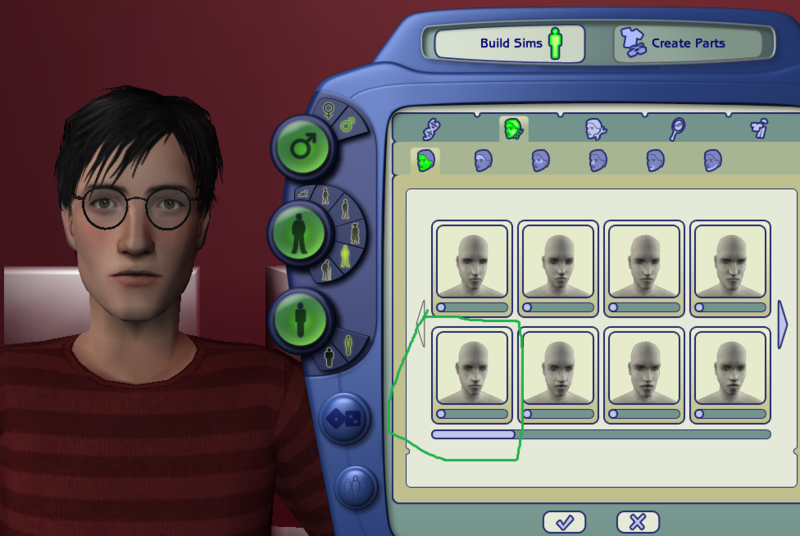 If "realistic" isn't truly what you're after - and the most artificial-looking sims I've ever seen are ones made by people who say their aesthetic is "realistic" - then the sooner you understand that, the better you'll be able to refine your searches and phrase your questions to yourself and the community in order to get the results you want. I had thought about that, seeing as it is narrated from Harry's pov, and she was horrible to him but I didn't know how to explain it. Thankfully you did. The "twice the usual amount of neck" detail is easily attained by raising all the features vertically in the way I just advised against doing, but it could also be hinted at with details of hair and dress - low necklines, high hairlines. The "horselike" appearance, however, sounds like a long face. One way to achieve that affect without shifting features vertically would be a wide upper face, with widely-spaced eyes, and a narrow lower face with a small mouth. Sliders that affect the inner lines of the lips can also be used to simulate buck teeth. 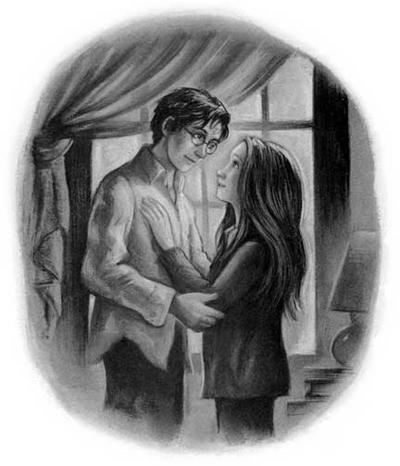 (Remember, Hermione will need those, too!) Different templates would be more suitable for this look than others. I'd use the template used by Kaylynn and by Contessa Capp as a base for that, but don't know what your defaults are like. Well good thing The Kaylynn template is my favorite, is it the same as the contessa one? (never played her before) The defaults I use are * Subtlety * Default Face Templates by SleepyTabby Here but I switch them out as needed. now would a round jaw or more square work on a long thin face? Yeah I'm working on my technique a little as I go I try to change it up, I'll admit "realistic' wasn't the best word I could use...I like the maxis look just not the overly cartoony part, if that makes sense? So double post I know, but it's an update. 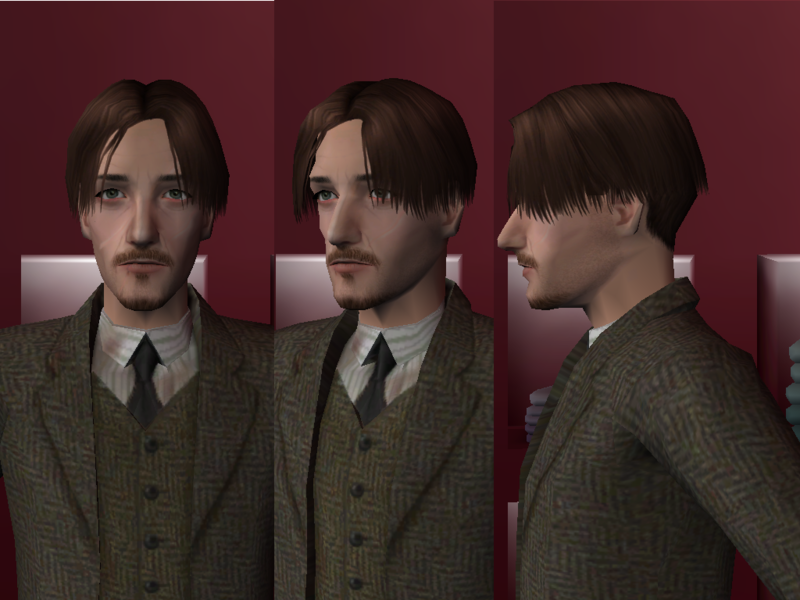 I've managed to get closer with James by using a combination of Subtlety * Default Face Templates by SleepyTabby and isbrealiomcaife's All Around the World - 48 Non-Default Face Templates. I've managed to come up with three versions, and can't decide which one. I'm including pictures of the templates I used circled in green, and a different shirt. and then I added a little bit of the defaults starting with this one from the first "page"